Denton Gymnastics Academy offers the only Elite gymnastics training program in Denton County and provides expert training to area girls from preschoolers through International Elite competitors, with the goals of providing area girls with an outlet for fitness, fun and opportunities to excel in the sport. As coaches, the Lazars have enjoyed over 30 years of rewarding experience working with international Elite gymnasts all over the world. The Lazars’ gymnastics and coaching experiences are backed by their personal experiences as world class gymnasts on the Romanian National Team. Rodica holds the rare distinction of International Brevet Judge, which is the highest level of certification in the sport. 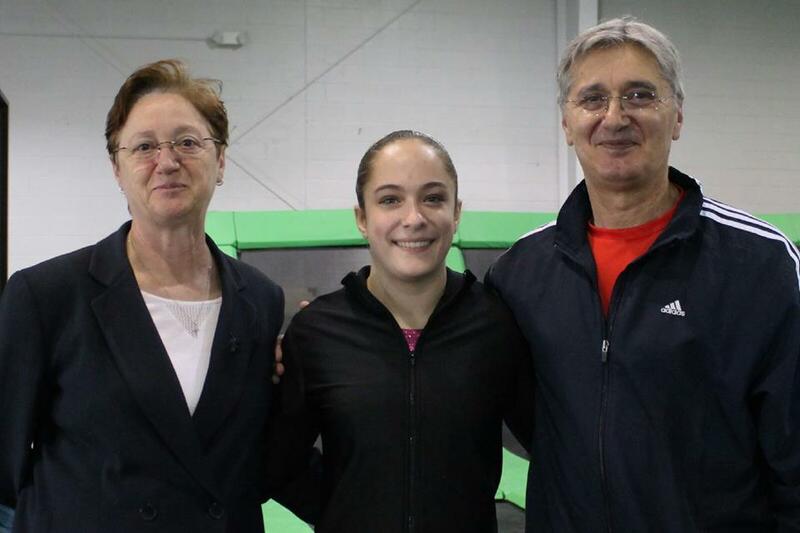 She and Aurel continue to share their extensive knowledge, expertise, and work ethics in the competitive training arena within the international gymnastics community. You can find us at 600 North Loop 288, Suite 205, Denton, TX or give us a call at 940-387-2025.